The right message to the right person at the right moment. It seems so logical yet only a few online marketers actually deliver on this promise. Act now with Conversion Accelerator and no longer let your customers go to another site for their purchase. Influencer marketing drives traffic to your website or e-shop. But these online shoppers expect that you understand and fulfil their needs and wishes. Personalization of online content really works. It offer amazing ROI in the short term. 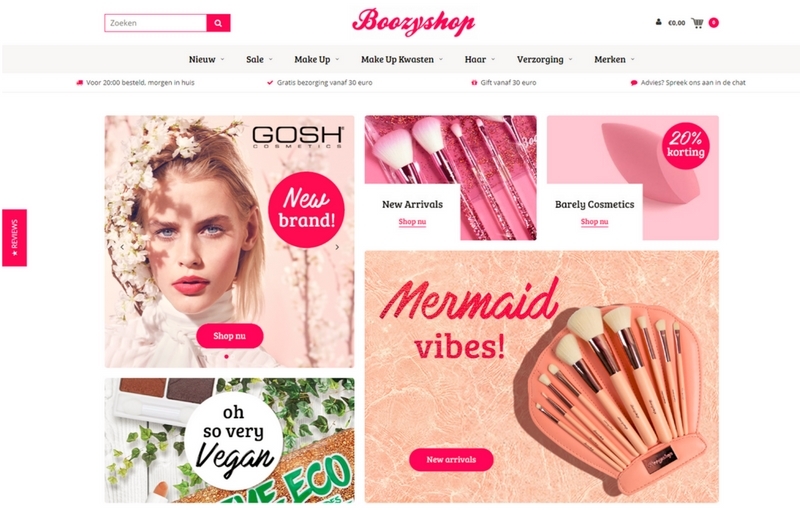 By gathering knowledge about your webshop visitors, you can finetune the right messages to the right person at the right moment! Companies that personalize web experiences notice a sales increasing on average by 19%. 56% of all online shoppers return much faster to a site which presents personalized offers and content. The remaining 89% will leave for another shop. Stop the bleeding and quickly change your standard shop into a more personal environment. People will feel more at home. They will quickly find what they are looking, buy faster and come back more often. Ask Influenzo for a pilot. 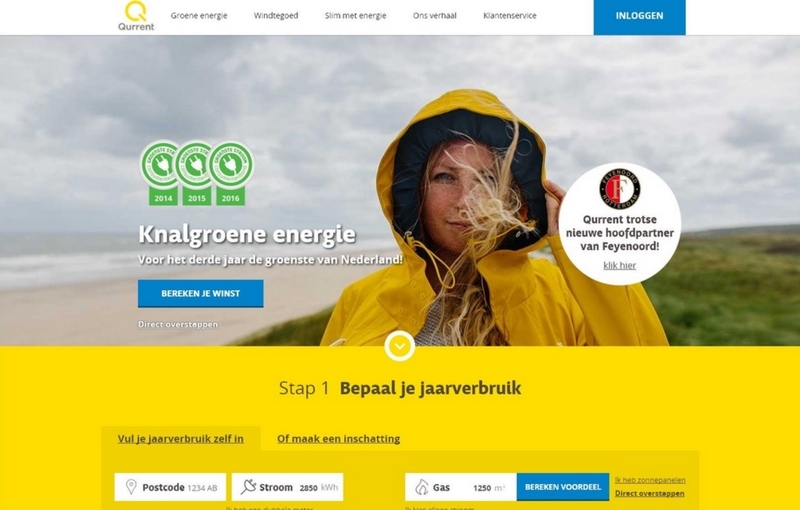 Hundreds of companies and online webshops in the Benelux already use our content personalization solution and software. On average we achieve a 20% increase of their conversion ratio but often much more. Don’t wait but act now! What about GDPR? Our standard software does not collect data related to a natural person (such as a login or IP-address). The data concerns only the behaviour of the visitor on the site, such as page visits, length of visit, click behaviour. In fact, we don’t need to know who the visitor is, in order to engage in a relevant interaction. What visitors fill in on a form (values) is not automatically stored. You will need to ask explicit permission to the visitor and from that moment on you are GDPR compliant when you personalize with us. Send personalized e-mails which are perfectly matched with your customers’ behaviour on your site. Even when they haven’t logged in. We collect browse behaviour which is added to the profile in real-time with the e-mail API from your CRM provider. The Email API is available for Copernica many other e-mail marketing tools. Please contact Influenzo for more information. Freedom is our motto. For a monthly fee based on your average number of monthly visitors, you can create unlimited personas, an unlimited number of personalizations, give access to an unlimited number of users. Integrate Google analytics, your CRM or e-commerce platform. Actionable with every website or e-shop software. IT intervention is absolutely not required. We also provide custom solutions. Just ask. If you still have doubts, we can give you a demo, even on Skype. But perhaps you prefer a trial period for a month to test the basic functionalities? Or maybe you want real results right away? We propose a 3 month Pilot Project with +20% conversion improvement guaranteed. We can start personalizing your webshop within 20 minutes to generate cash or conversions. Influenzo has an affordable solution for every SME! Most Behavioral Targeting software is too expensive and/or too complex. That is why Influenzo, together with Wiqhit software, is making web content personalization accessible for everyone: affordable, easy installation and total support from to analysis. More questions? Get in touch. Combine influence with our unique services and partner expertise in performance media, creative content, conversion acceleration, mobile solutions, and augmented user experience. Influenzo always as an affordable solution in store! Tell us more about your conversion objectives, in complete confidentiality, or give us your briefing for an accurate quote.